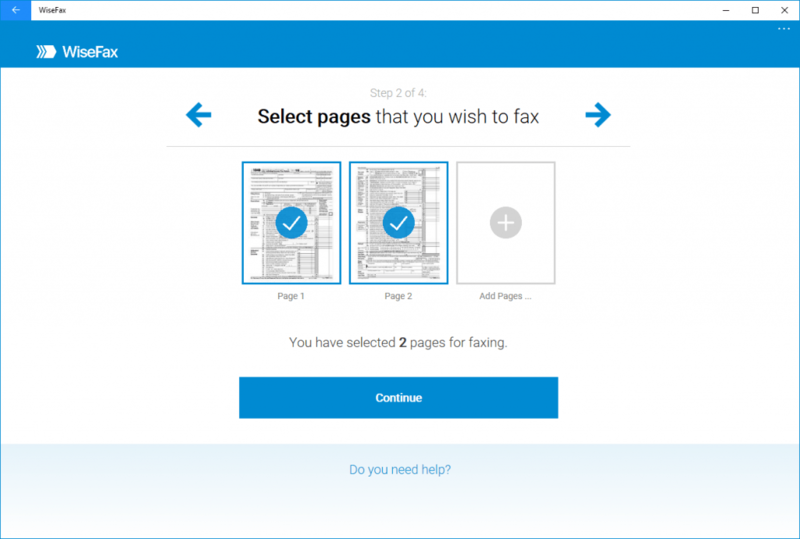 If you need to send fax from Windows 10, use the best fax app for Windows called WiseFax. 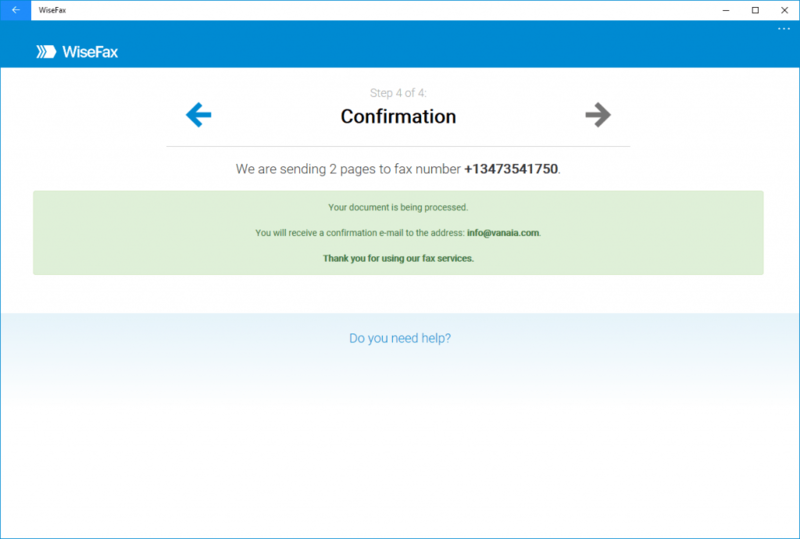 Just install the WiseFax app from Microsoft Store and you are ready to send fax from your Windows 10 phone, tablet or computer to any fax number in the world. WiseFax is free application and you don’t need subscription for using it. With WiseFax fax app for Windows you only pay for the fax sending service as you go, so there are no hidden fees. Quick, simple and transparent. 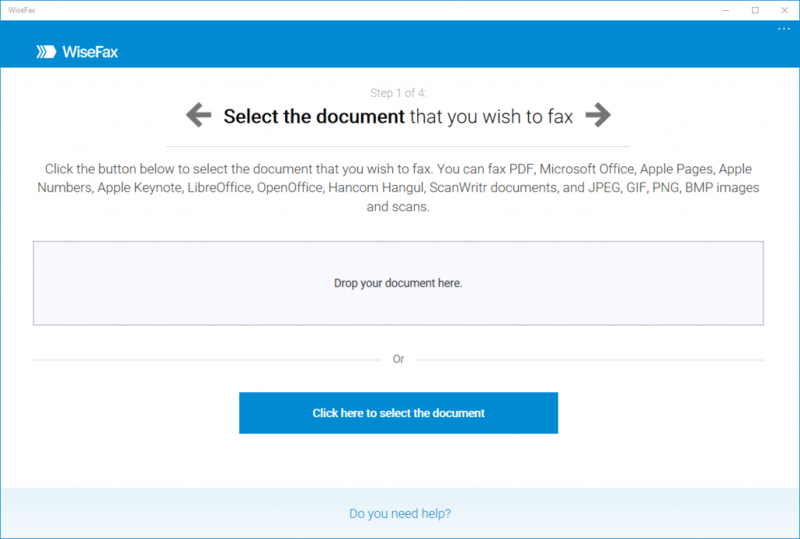 Install WiseFax and send fax from Windows 10 now!